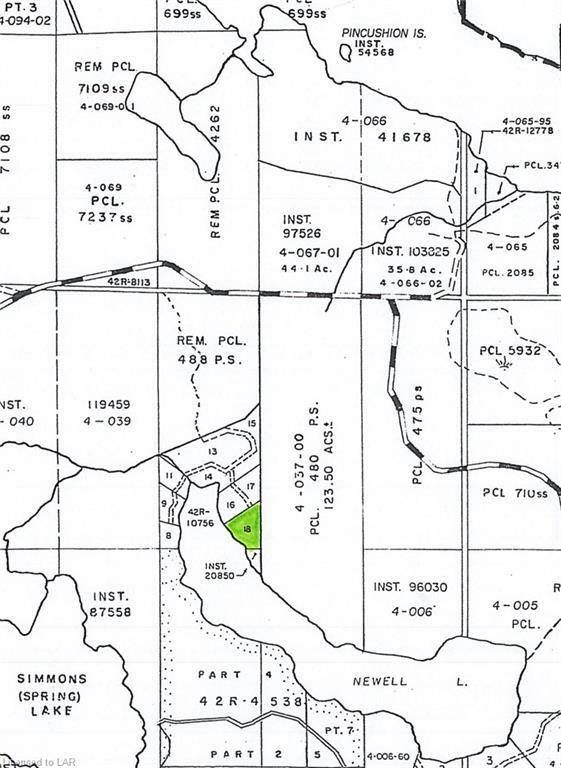 2.46 acres with over 450 feet of shoreline on newell (clear)lake. nicely treed rolling property. privacy plus! build your getaway! accessed by a seasonal road. this would be a good off grid property. newell lake is not overpopulated.